Women’s India A team’s limited overs home series against Bangladesh would commence from 26 November and Belagavi will host the three T20 games. 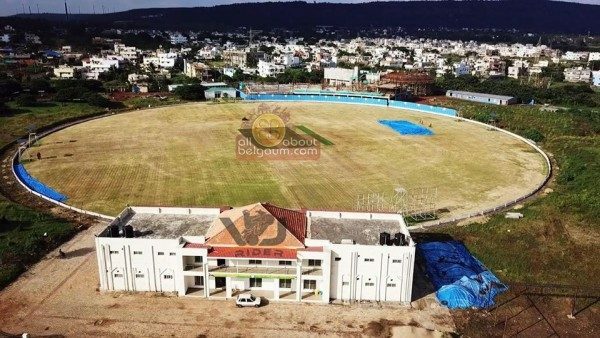 The T20 games would be played at the KSCA stadium at Auto Nagar Belagavi. The one-day matches will be held in Hubballi. With an aim to strengthen women’s cricket in the country, the BCCI as part of its development programme, has organized the series involving the ‘A’ team for the first time. Smriti Mandhana is part of Indian team NOT India A team and the matches referred in the article are in reference to India A team! Good initiative by BCCI.. thank you considering our Belagavi..
Smriti Mandana plays for India not India A team. But looking forward for the series though in amcha belgaav madhe….